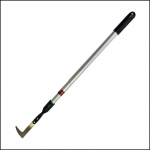 An essential tool to keep your paving & patio at it’s finest throughout the seasons, this long handled paving cleaner will take all the strain out of normally back breaking work. 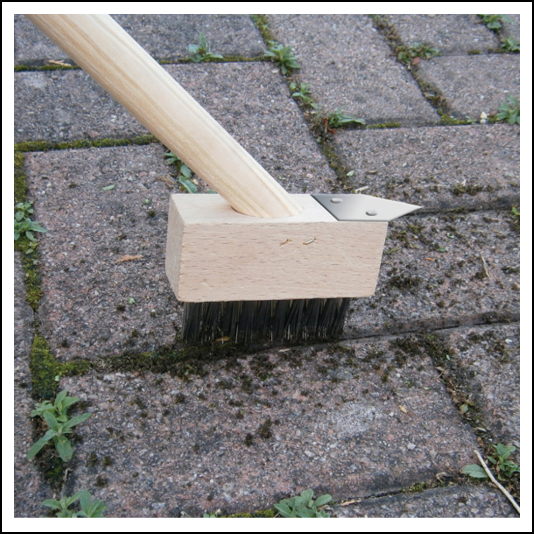 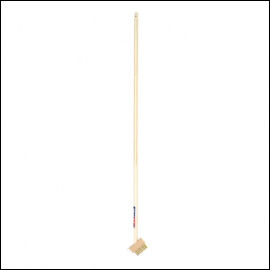 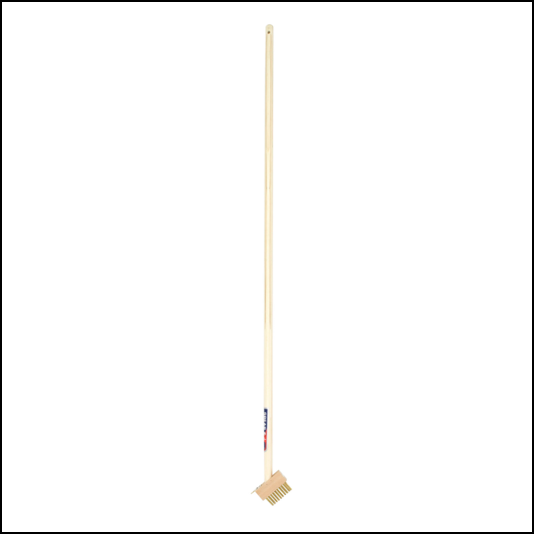 Featuring a durable hardwood head & handle, the head is angled with hard wearing wire bristles to allow easy brush strokes too & fro whilst an integral scraper blade housed at the tip of brush is ready to tackle those areas with deep seated debris such as moss build up. 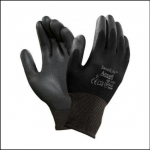 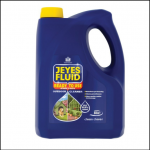 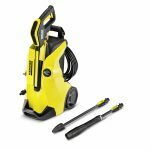 A great complimentary product to have in your workshop alongside one of our wide range of Pressure Washers.